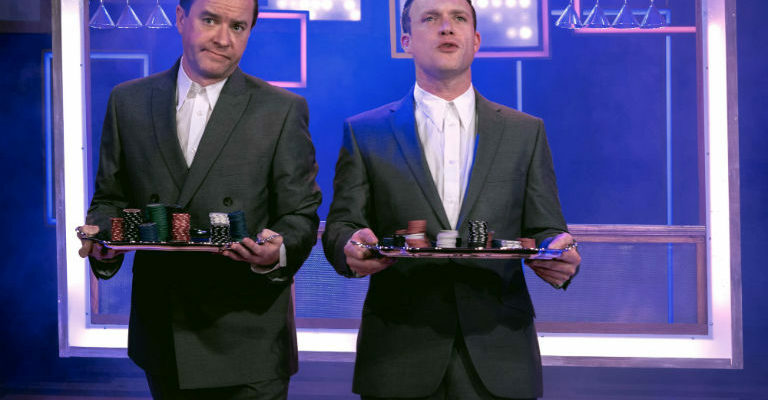 Madness are back announcing a string of outdoor racecourse shows for 2019! Currently on their ‘The Sound of Madness UK – December arena tour’, the first outdoor show kicks off at Uttoxeter Racecourse taking place on Saturday 18th May, where the Summer will see them playing the fabulous racecourse grounds including Chepstow, Ffos Las in Carmarthenshire, Lingfield in Surrey, Newcastle and Doncaster, finishing off at Wolverhampton – Racecourse on Friday 30th August. Recently they’ve achieved gold status with their ‘Can’t Touch Us Now’ album, sold out shows across the country, and released their Full House – The Best Of Madness compilation. 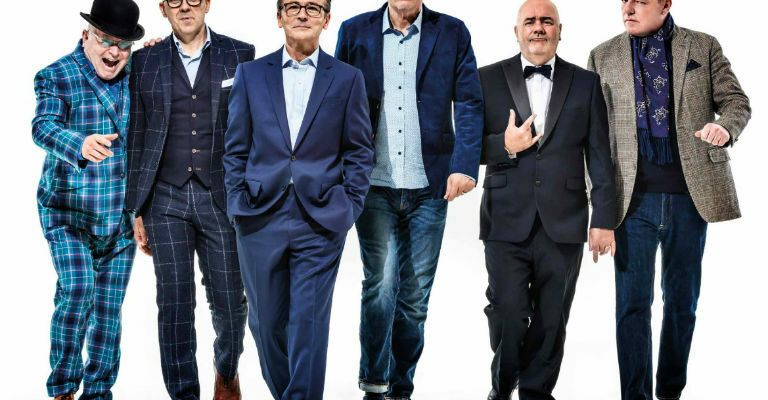 Madness promise to play all the hits and fan favourites including ‘Baggy Trousers’, ‘One Step Beyond’, ‘My Girl’, ‘Our House’ and ‘It Must Be Love’, plus some brand new tracks too.